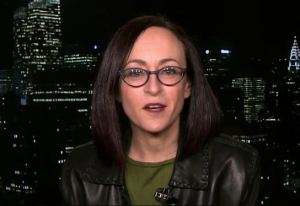 Rachel Adams, CSSD director and Professor of English and American Studies at Columbia University, appeared on Al Jazeera to discuss American playwright Arthur Miller, who institutionalized and never publicly acknowledged his son Daniel, who has Down Syndrome. Adams also discusses the changing norms around raising children with disabilities in a family environment. Read the article here.